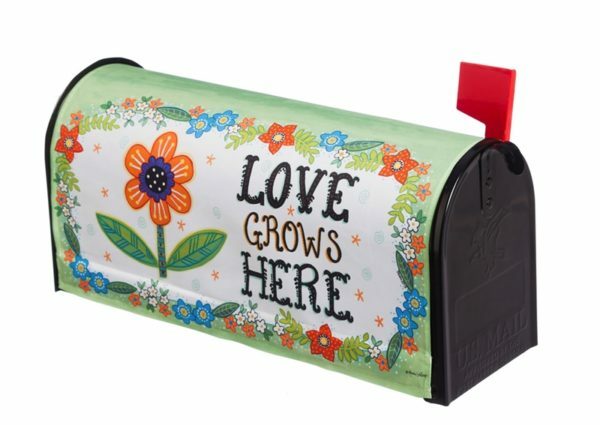 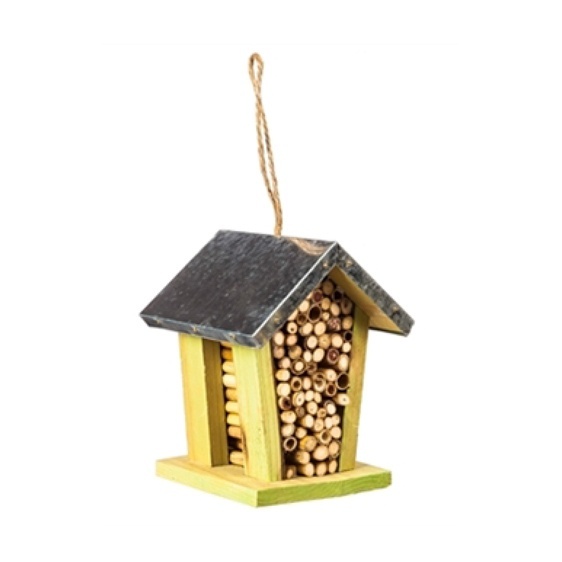 Let all of the neighbors know that “Love Grows Here” with this Evergreen Flag mailbox cover. 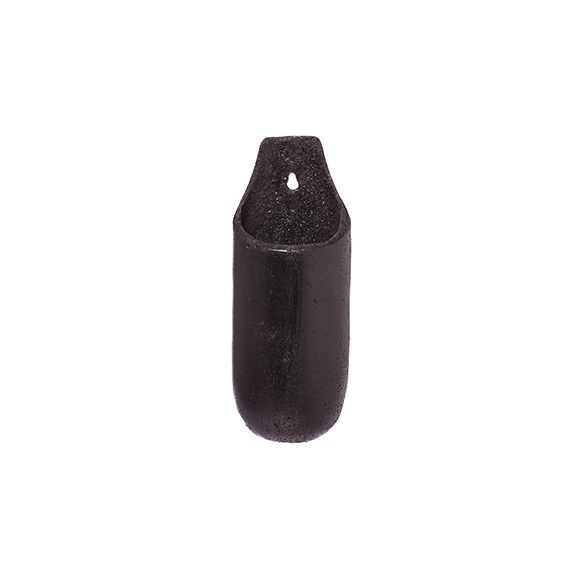 This weather safe cover is fade resistant. 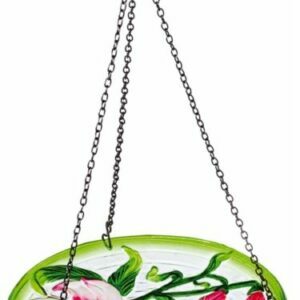 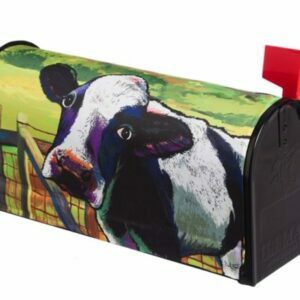 We carry a variety of coordinating pieces in flag and mailbox covers.